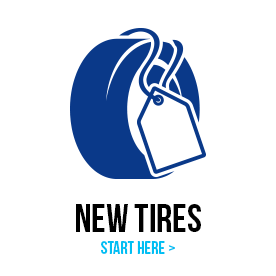 Tires Tires Ltd. offers new passenger tires, light truck tires, and commercial tires. We carry tires from many major brands, including Sailun, Goodyear , and Bridgestone. We also service the tires we sell with computer spin balancing, flat tire repairs, low-profile tire installations, and tire rotations. Did we mention we also provide FREE INSTALLATION and BALANCING with TIRE PURCHASE. Why Shop Local for Tires? Why Shop Local for Rims? Tires Tires Ltd. has tire options that fit different price ranges. We carry a selection of used tires. If you’re looking for a more affordable tires alternative, ask us about the selection of used tires we have available for your vehicle. If you're not sure what to buy, ask a member of our staff for advice. We'll help you find the right tire for your driving needs. Remember: You get FREE INSTALLATION and BALANCING with Your TIRE PURCHASE. Tires Tires Ltd., a local and family-owned business, has been a source of new and used tires in Toronto, Ontario for over years. 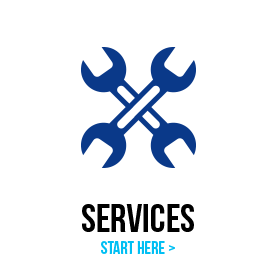 We sell and service tires as well as provide advice and consultation to suit your driving needs. Talk with a member of our team at (416) 746-8473 or visit us during business hours.